$50.00 FOR YOUR FIRST ORDER of printed Bar Code Labels UPC / GTIN12 sized to what YOU need. IMAGE FILES sized to your exact requirements, scrole down to see the blue Bar Code Image panel below for details and prices! UPC Bar Code Labels, Case Code Labels, GTIN 12, GTIN 14, Hang Tags, Jewelry Tags, and Consecutive Bar Code Labels. Same-day shipping available overnight via UPS or ground. Delivery costs additional. 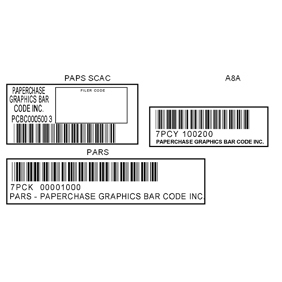 PaperChase is one of only 5 companies certified by GS1us.org as a Solution Partner for Bar Code Labels, Bar Code Image Files, Bar Code Verification Reports & Testing. 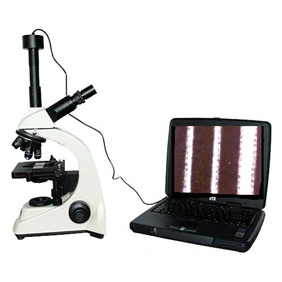 We provide testing of proofs and final artwork, certificates and conformity. With 45 years of print experience we will assist you, your graphic designer and printing company with design, bar code size and placement. 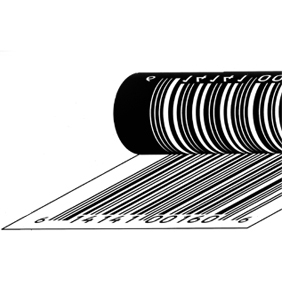 Why should I test my bar codes? 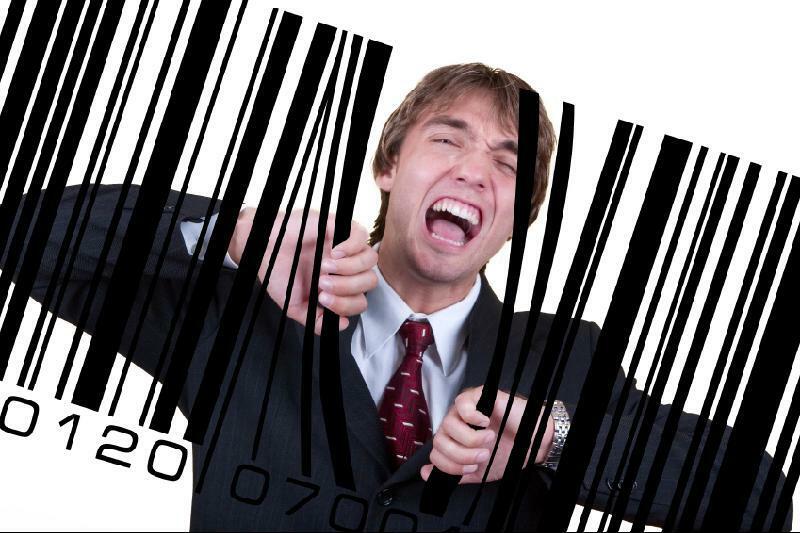 Why the GS1US .prn file is NOT a perfect bar code file! Are You Confused & Frustrated Understanding the GS1 Rules? Call us today at (800) 467-7077 We will gladly explain in 5 minutes what could take you hours to read. FREE consultation and phone support is available to all of our new and existing customers.